Mountain Home Quilts: Home For The Holidays Quilt ~ Finished! 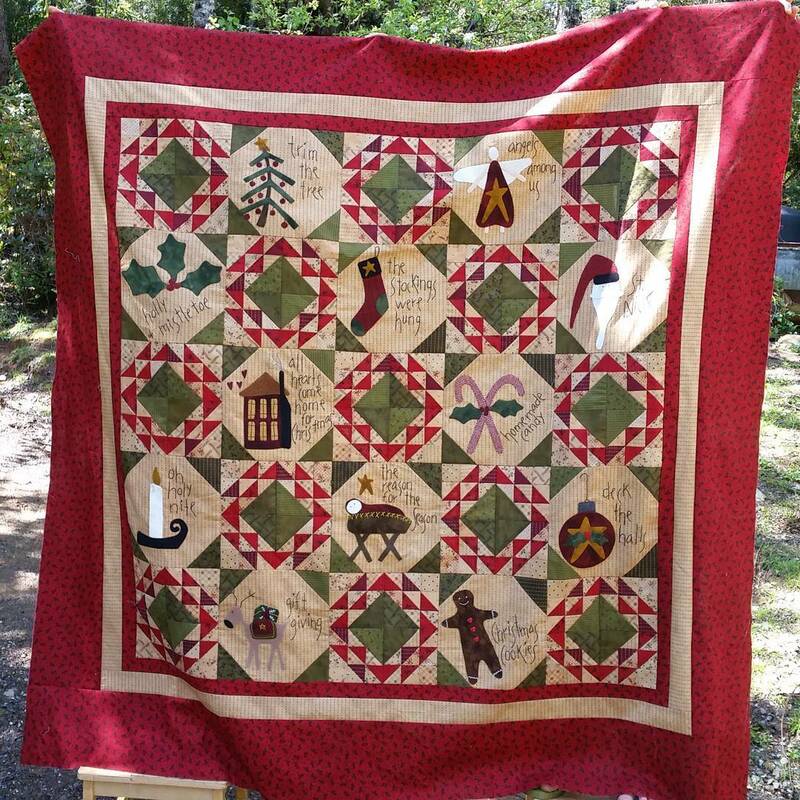 I got my Home for the Holidays quilt top finished a few weeks ago! So exciting! 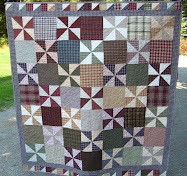 It's off to the quilter in today's mail! Thanks to everyone that joined in on the sew along on Instagram. We had such a great time.. and even finished early! And guess what else? Just because we're Primitive Gathering's junkies we'll be starting a new sew along this fall! This one is going to be huge so you'll need to collect your supplies early, over the next few months.